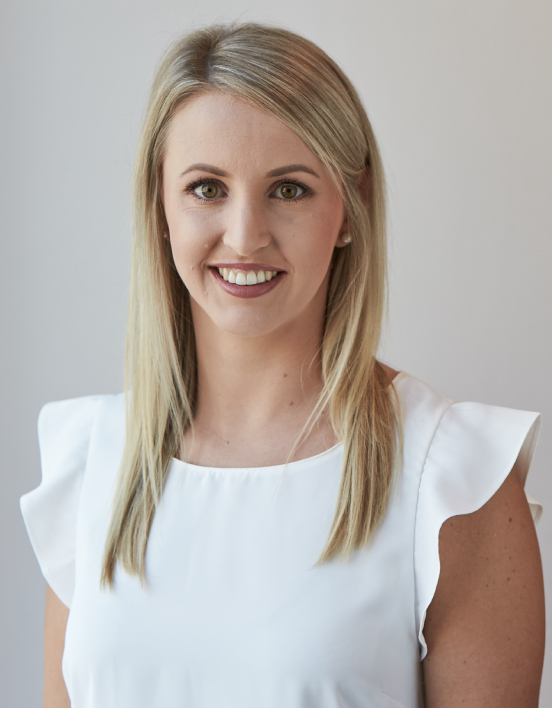 Hayley graduated from Curtin University in Western Australia in 2012, and has since developed a keen interest in the field of Women’s Health and Pilates. Prior to this she gained extensive experience in the hospital setting, working in a wide range of areas including cardiorespiratory, neurological and orthopaedics in both Australia and the United Kingdom. By combining her hospital experience, as well as knowledge gained through Pilates and Women’s Health training, Hayley employs a variety of treatment techniques including dry needling, manual therapy and exercise prescription to provide a holistic approach to Women’s Healthcare. Hayley loves to give her women a good workout and will always go the extra mile in her pilates classes to ensure women remember her the next day. Outside of work Hayley enjoys travel, her own Pilates practice, getting some fresh air and sunshine at the beach and spending time with family and friends. Hayley has been accepted into the Curtin University Post Graduate program which she is due to commence soon.